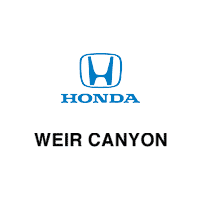 Find the latest specs on new Honda models right here at Weir Canyon Honda. 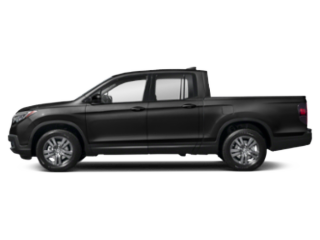 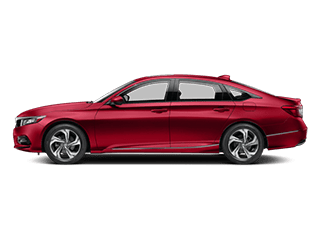 Research our Honda vehicles for sale in Anaheim, CA by checking out the Honda you’re interested in below. 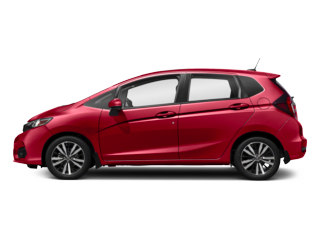 We have tons of information on the newest Honda cars on our Honda vehicle research pages. 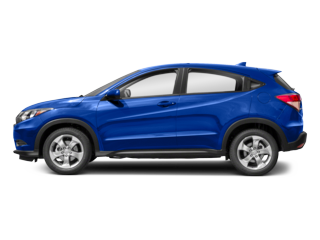 Whether you’re looking for new Honda Accord specs or Honda HR-V features, we have the information you need. Explore new Honda CR-V specs in Orange County, CA to see if this compact SUV is right for you. 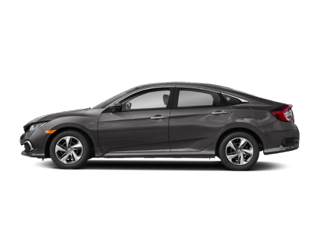 Or check out the popular new Honda Civic for performance specs and interior features. 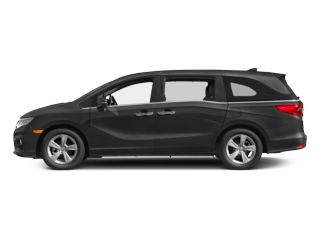 If you’re considering a family-friendly vehicle, view Honda Pilot and Honda Odyssey specs and see why these Honda models are perfect for your family. 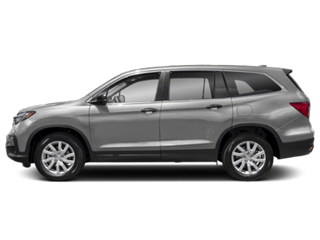 Visit our Honda dealership near Irvine and Garden Grove, CA to test drive a new Honda today!